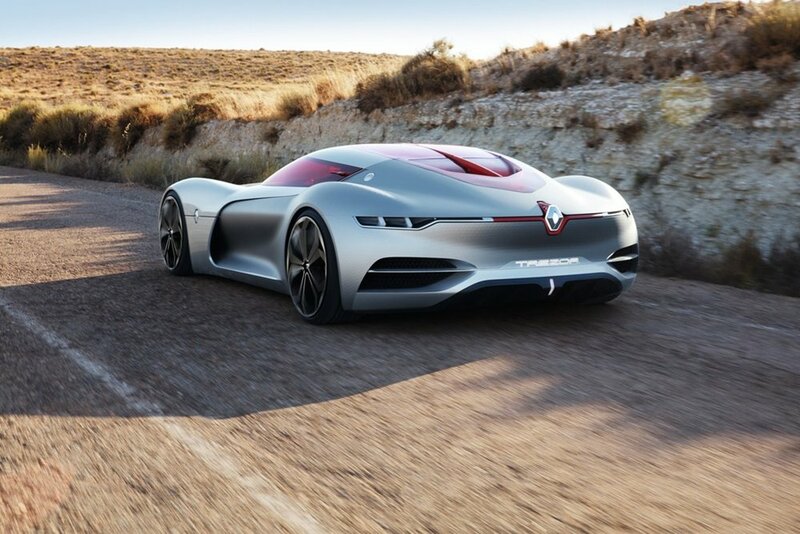 Nearly a year on since its Paris Motorshow unveiling, the Renault Trezor concept car is still an incredibly pretty thing. 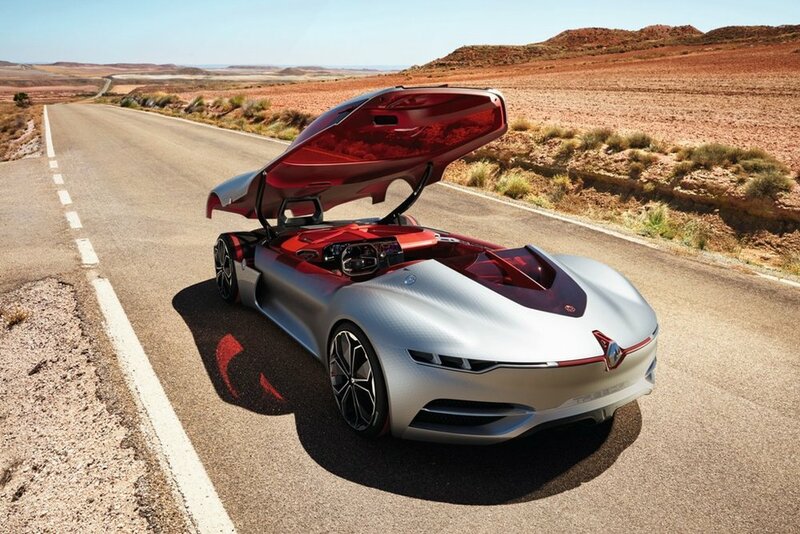 That it manages to have so many design details almost makes the fact it is an electric vehicle second-string news. The Trezor is achingly beautiful, and you are hard-pressed to find any angle that is either awkward or poorly considered. 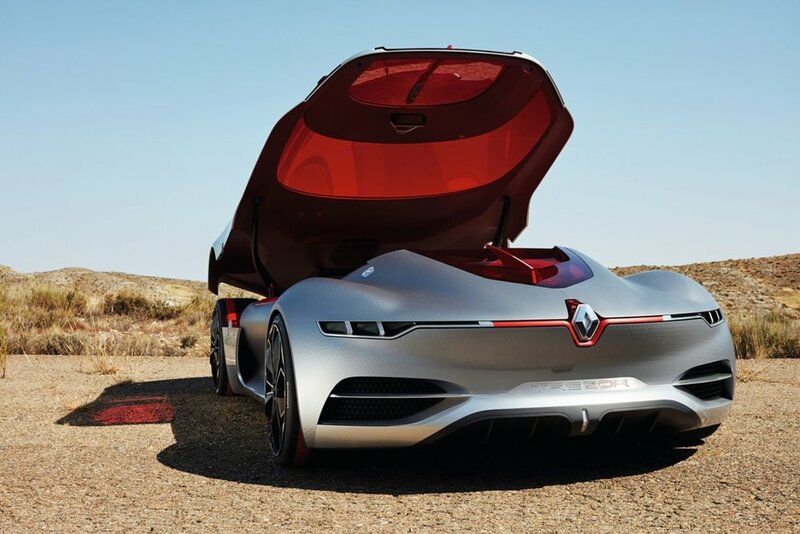 The massive clamshell roof plays a big part in its beauty, sweeping back almost the entire length of the car and, when open, acting as a salute to previous French designers, responsible for past triumphs like the Renault Alpine 110 and Citroën DS. Function plays a big part in the Trezor's form, as a drag coefficient of 0.22 highlights. It's slippery through the air like little else on four wheels. 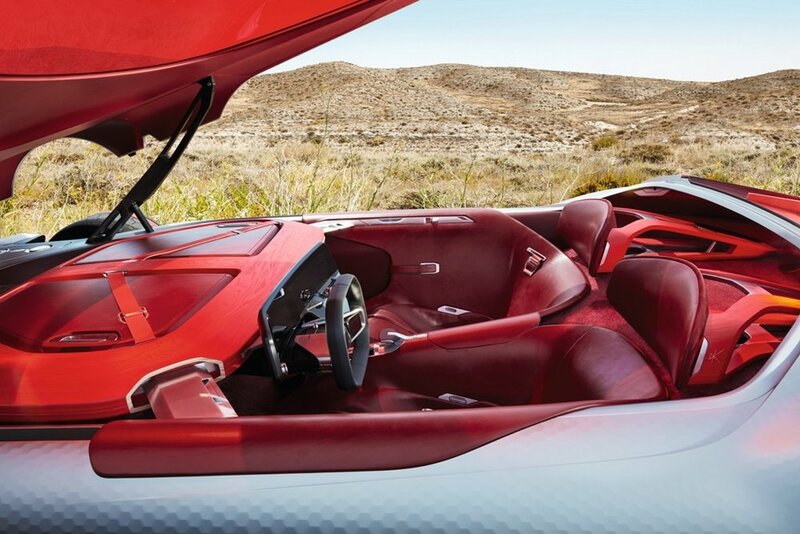 The interior is a highlight. While a mild level of athleticism is required to swing your legs over the sill to get in, once you're there the warmth of wood and leather is married beautifully with the 21st Century. A rectangular steering wheel and OLED dashboard remind you this isn't just your usual car. Renault goes to great lengths to ensure its motorsport involvement is well known, and it comes as no surprise to find an energy recovery system like those found in the Formula E cars is also here. It's mated to an electric motor that is claimed to produce 260kw and peak torque of 380Nm. 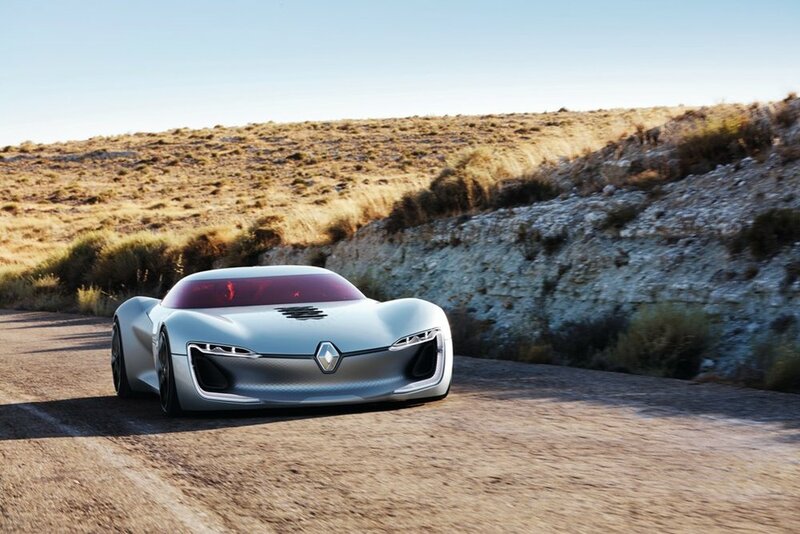 With a weight in the ballpark of 1,600kg, it's not light (the chassis is carbon fibre though the body is in fact made of wood), but given the wonderful characteristics of electric motors, acceleration is impressive, and Renault claim 0-100km/h is achieved in "under four seconds". 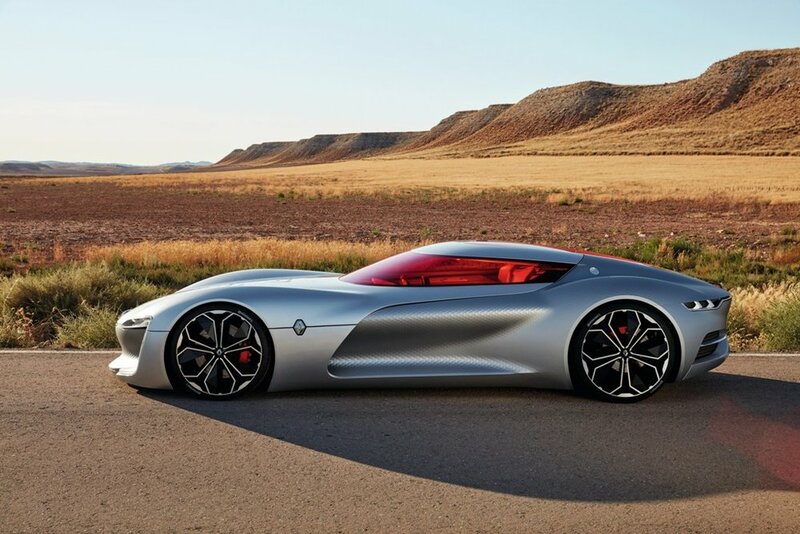 With production allegedly to begin in 2020, it might not be long before this amazing machine will be gracing roads around the world. Fingers crossed.